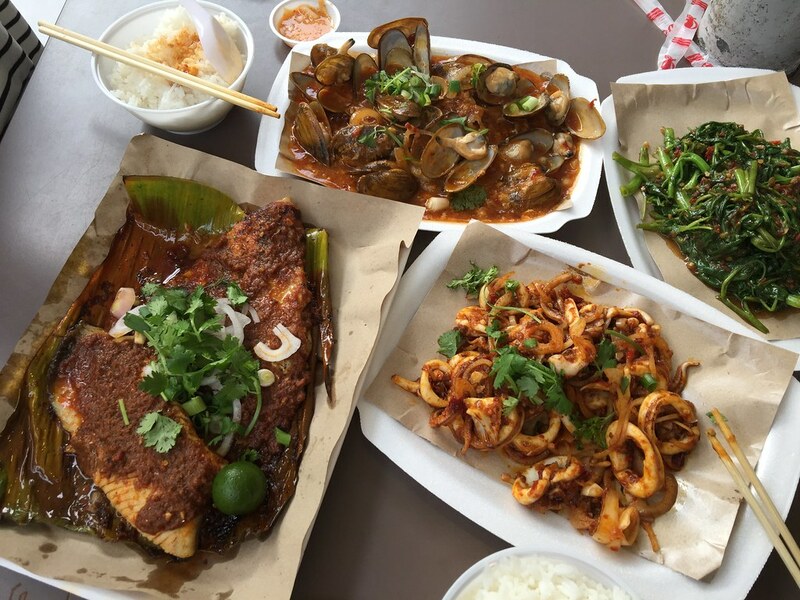 Many times whenever my foreign friends come to Singapore, I would bring them to East Coast Lagoon Food Village to try the different local food. 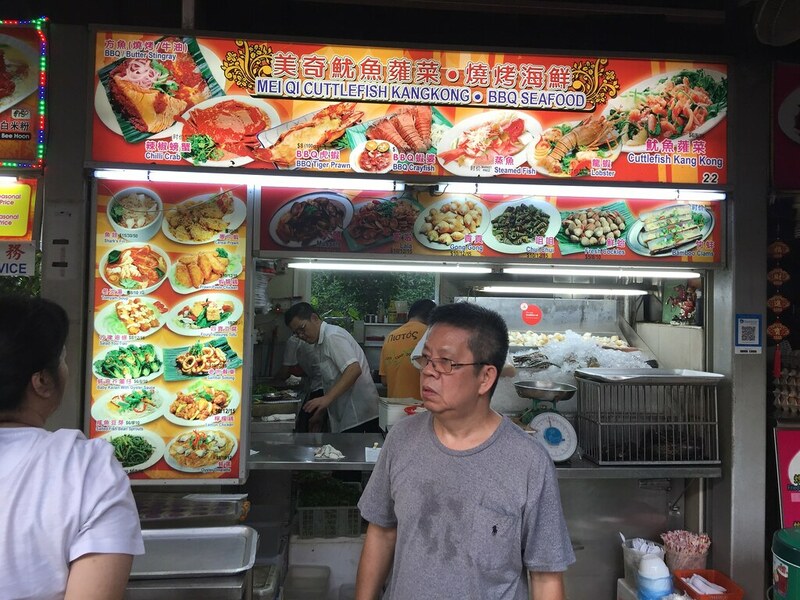 There are many stalls in the food centre and one of them is Mei Qi Cuttlefish Kangkong.BBQ Seafood where you can order a variety of cooked dishes. 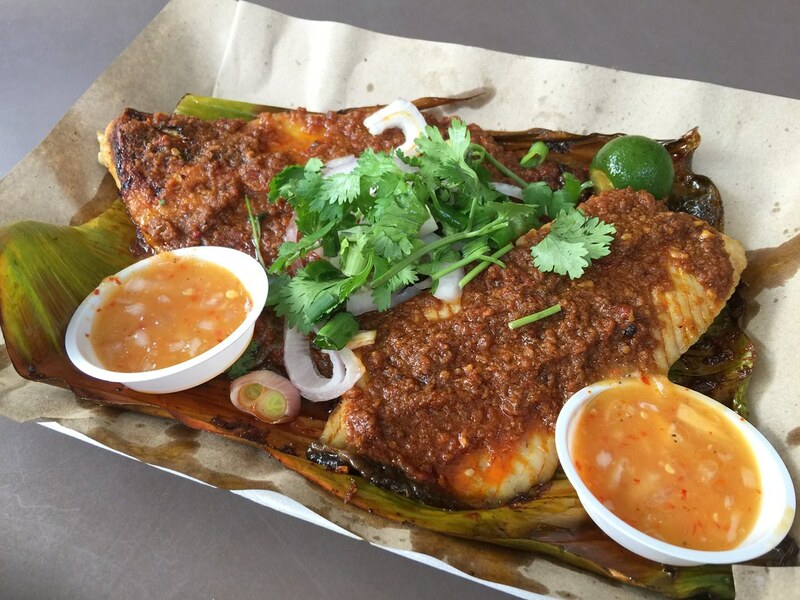 Many places sells the BBQ Sambal Stingray but what stood out is there sambal chilli which is very fragrant and shiok. The other bonus is the accompanying cincalok dipping sauce. The sharpness of the cincalok sauce brings out the freshness of the fish meat. 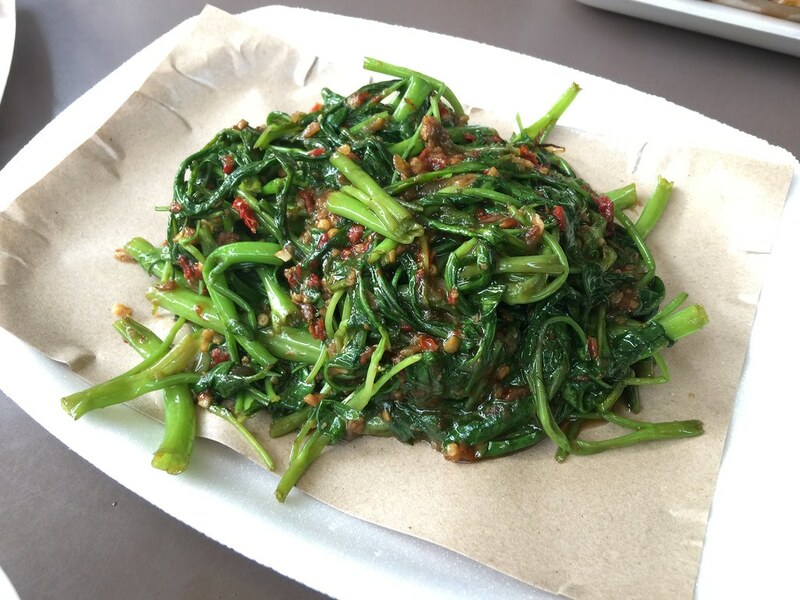 The Sambal Kang Kong is a common dish which you can get in every restaurant. I have to say the stall's concoction of sambal chilli is really good and it seems to go well with anything. Love how the greens still retain a crunchy texture. not overcooking it. 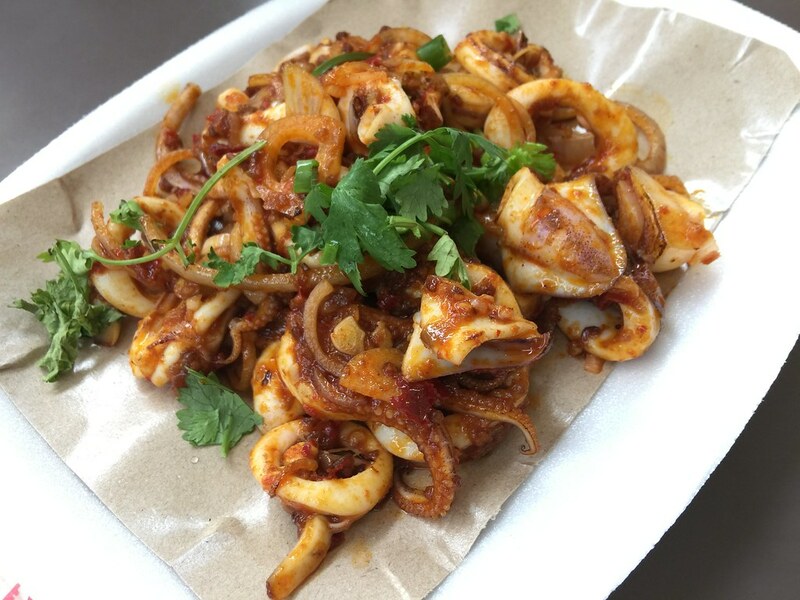 The Sambal Squid is as good too with the sambal sauce. Coated with the fragrant sambal sauce, the perfectly cooked squid comes with a delightful bite. For those that finds the sambal chilli sauce too spicy to handle, the Sambal Mussel may be more manageable. 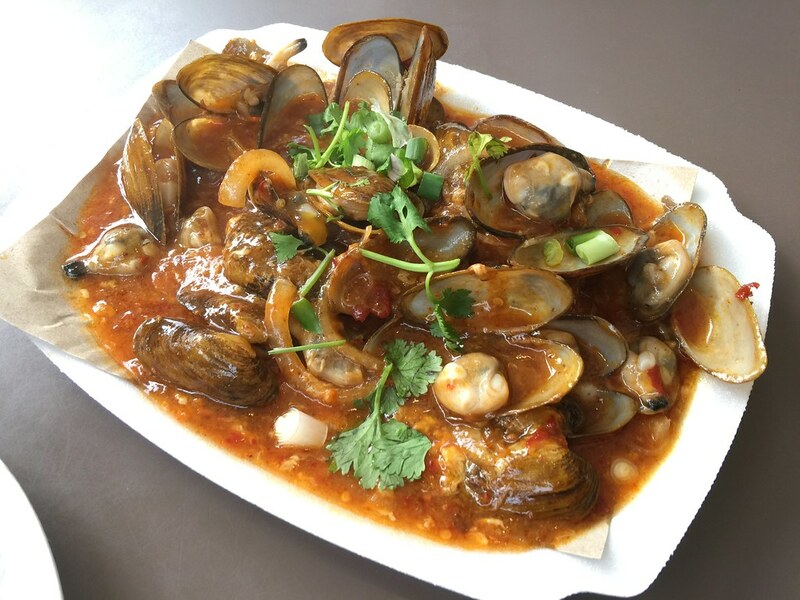 The plump and juicy mussel is bath in a sweet chilli sauce similar to the chilli crab sauce.